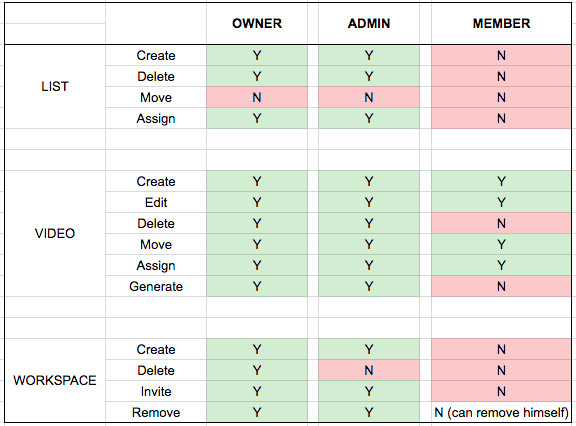 What permissions does a Workspace member have? What can a team member do in Workspace? What permissions do non-admins have?